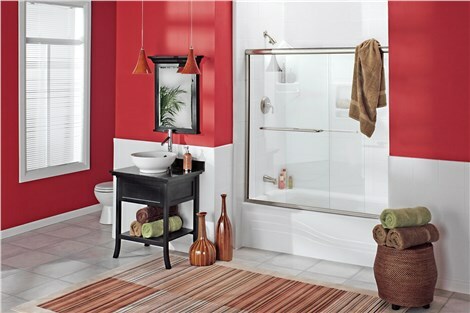 Quality products, fast installations, and courteous service ensures the best bathroom remodel around! Charleston Bath Experts is the go-to source for high-quality shower remodeling. 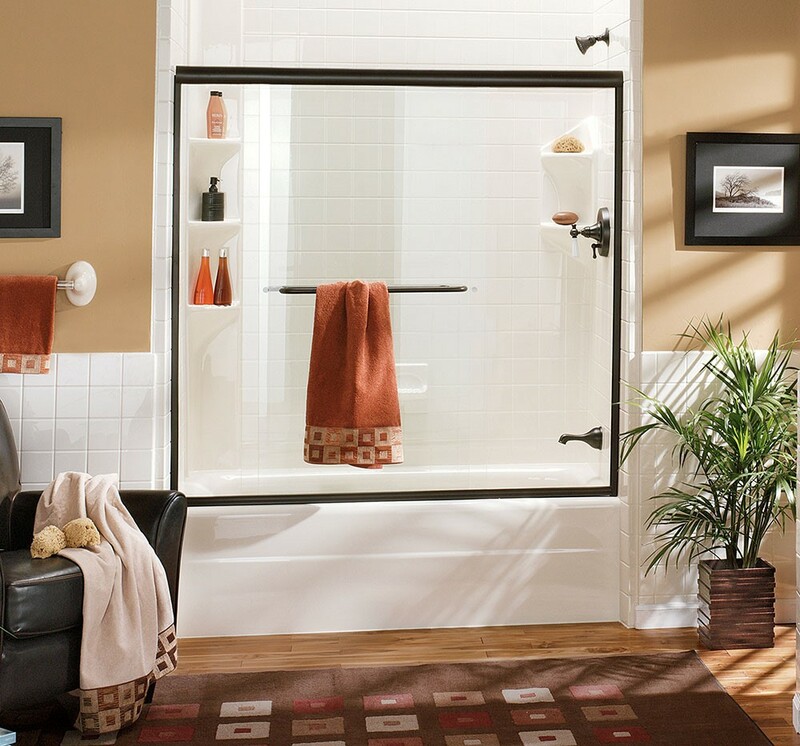 We offer one of the widest-selection of products available in most any color and style you could imagine including roll-in showers for easy-accessibility. As with all of our products, you benefit from antimicrobial protection for a scrub-free surface that resists mold, mildew, and stains. Top that off with seamless, single-day installation and it’s easy to see why we are the leading Meggett bathroom contractors! 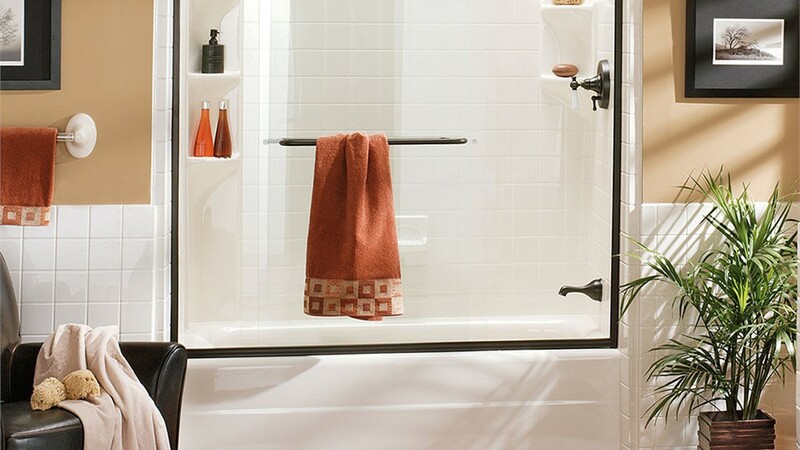 Limited mobility doesn’t mean sacrificing a safe and soothing bathing experience. 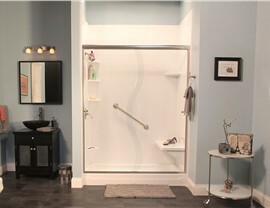 Charleston Bath Experts offers reliable walk-in baths that are made for easy-access, comfort, and style. 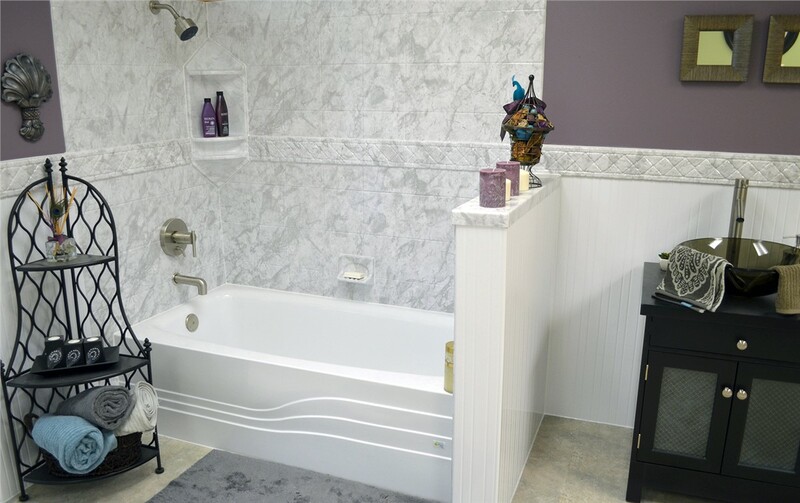 Complete with a range of custom features for hydrotherapy and safety, you can get the perfect bath for your needs and budget. To get stared, a design professional will help you select the products you need, then our team of certified installers will complete your remodel in just two days! 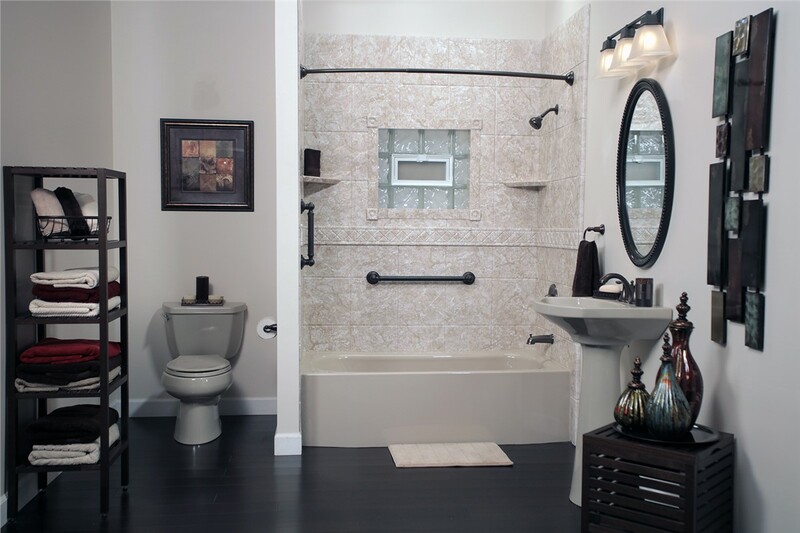 Request Your Free Meggett Bathroom Remodeling Quote! 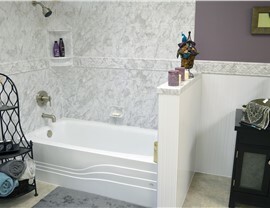 Charleston Bath Experts has made quality bathroom remodeling simple and affordable since 1977! To learn more about how we can serve your needs, give us a call today to speak with a knowledgeable representative, or use our simple online form now to request your free, no-obligation estimate!